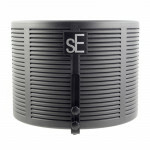 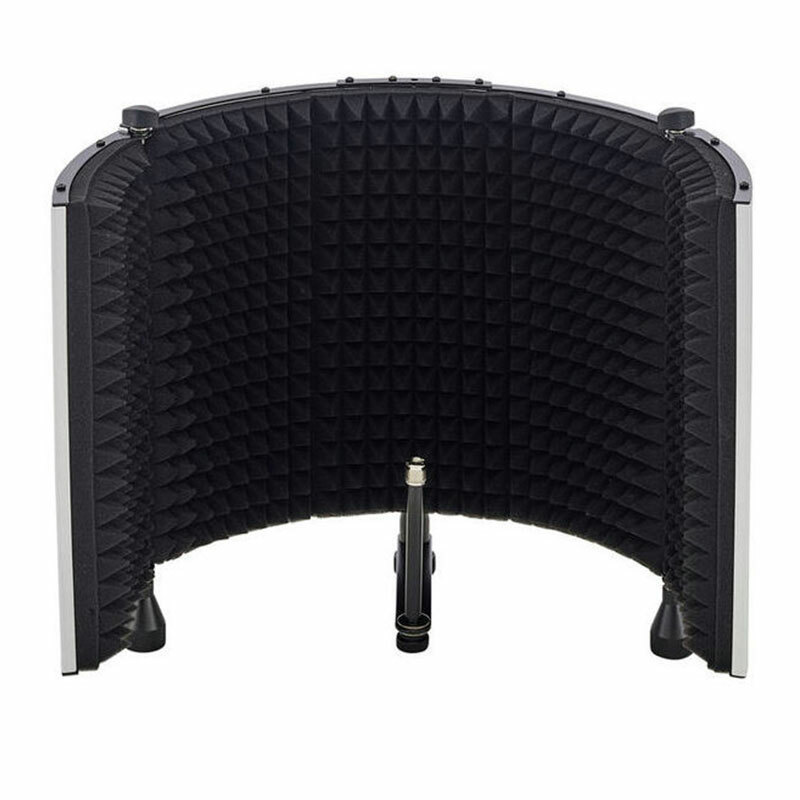 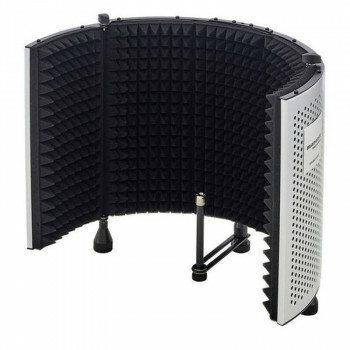 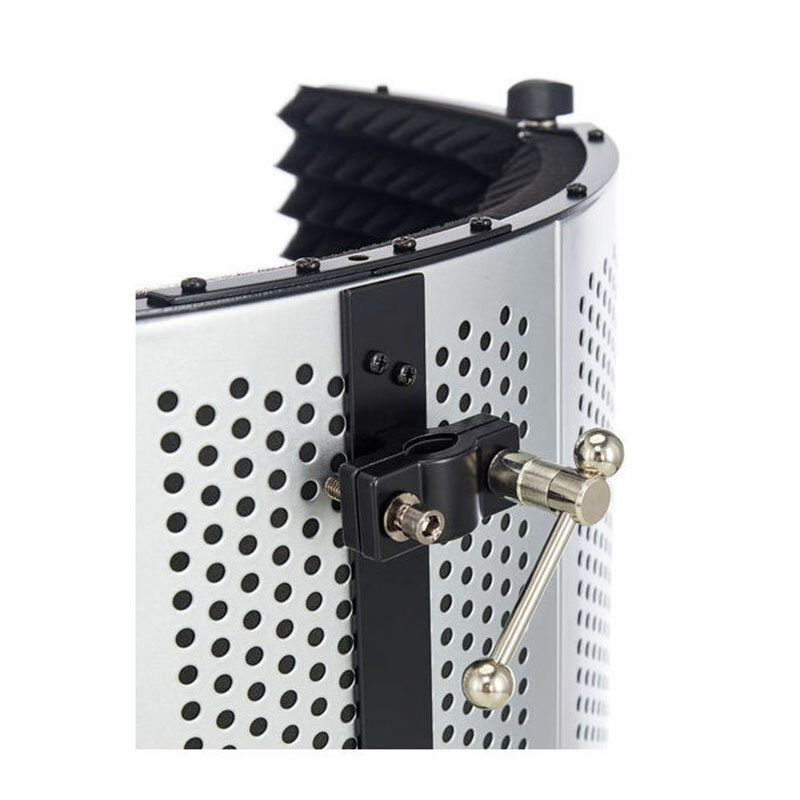 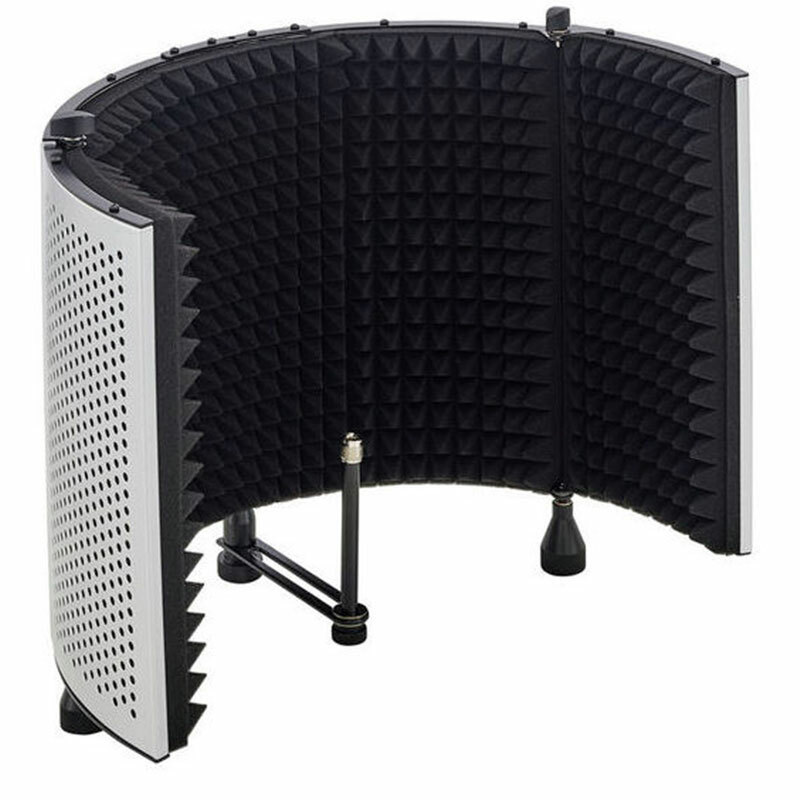 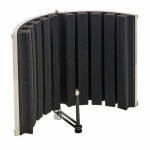 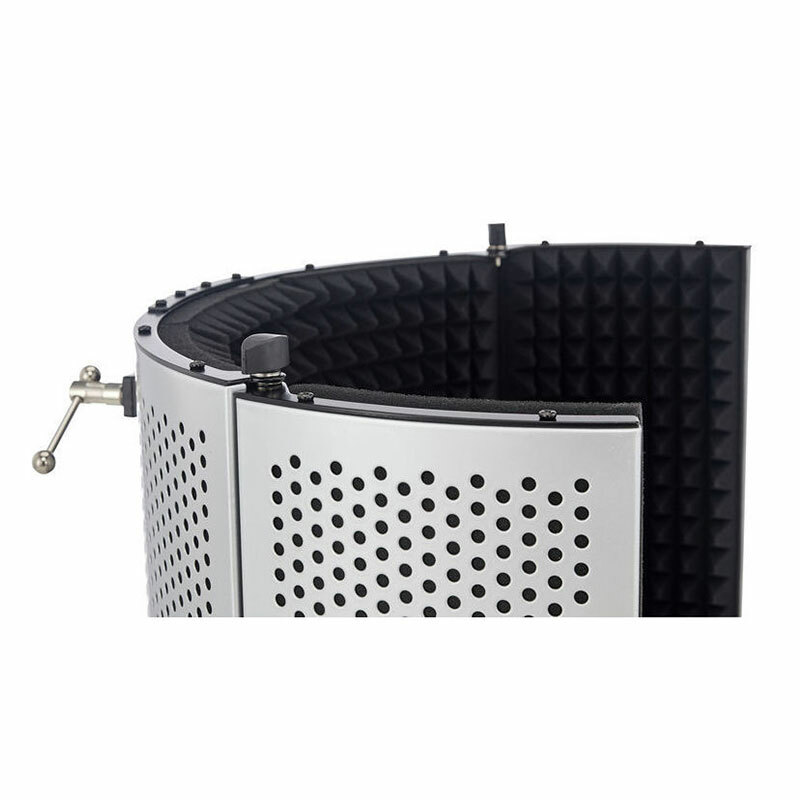 Sound Shield is a professional vocal reflection filter perfectly sized for any studio space. 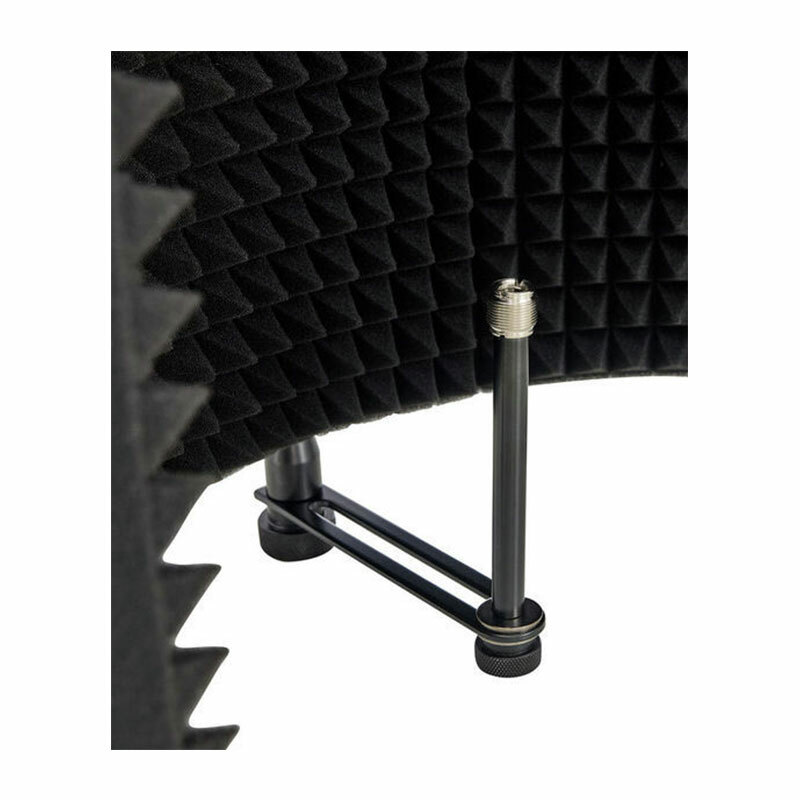 It shields the recording microphone from those distracting acoustic artifacts, creating a cleaner, more focused, more intelligible recording. 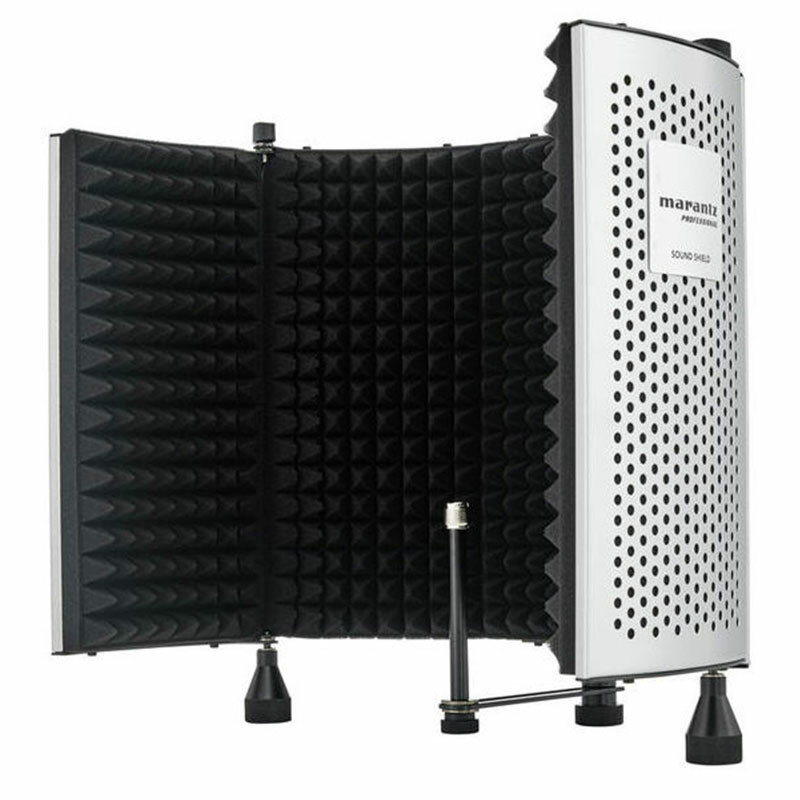 Sound Shield has five absorptive walls (three stationary, two foldable) consisting of sculpted sound-absorptive surfaces, backed by high-density EVA foam for additional sound attenuation. 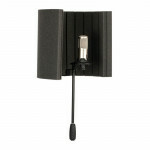 It can be custom-shaped around the microphone to create a very focused, precise recording in any environment. 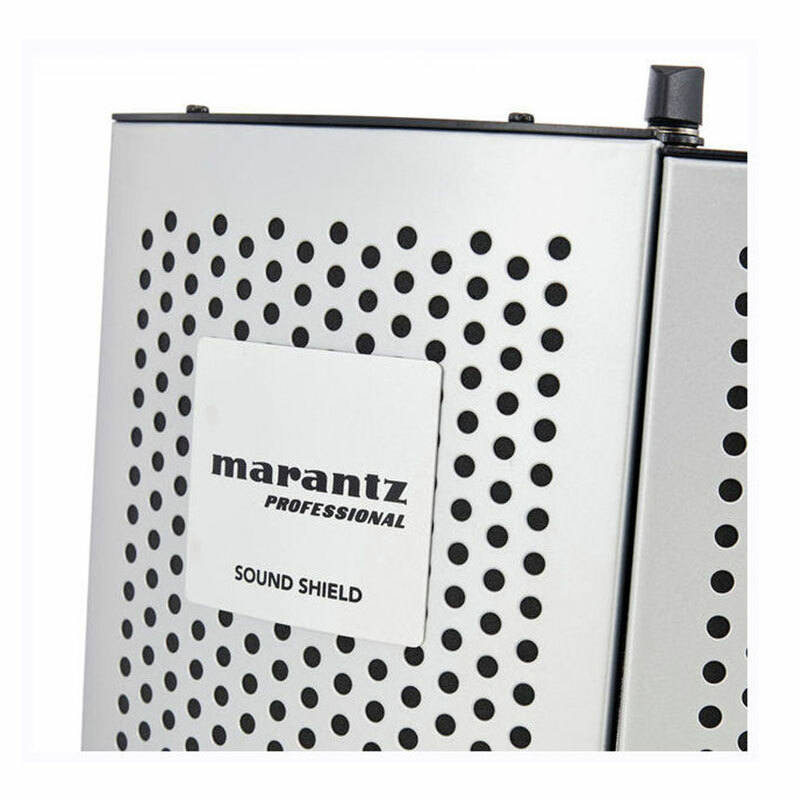 Sound Shield is small and lightweight. 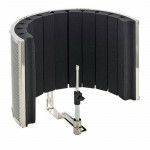 For maximum versatility, it can be either mounted on a tabletop or stand-mounted using its built-in threaded insert. 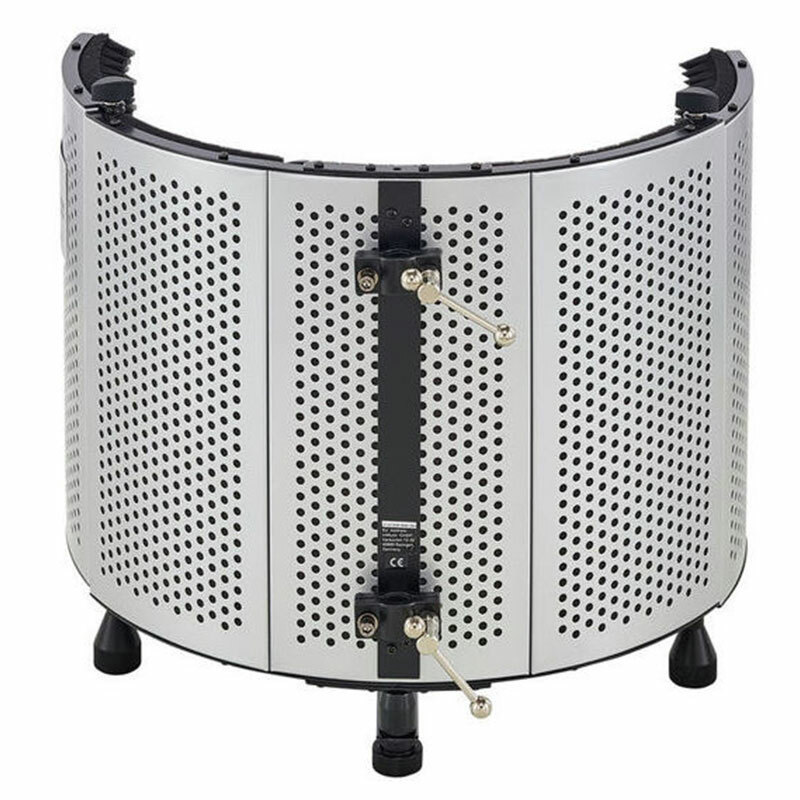 با پرداخت ماهیانه ۷۷,۰۰۰ تومان این کالا را اقساطی خریداری نمایید.